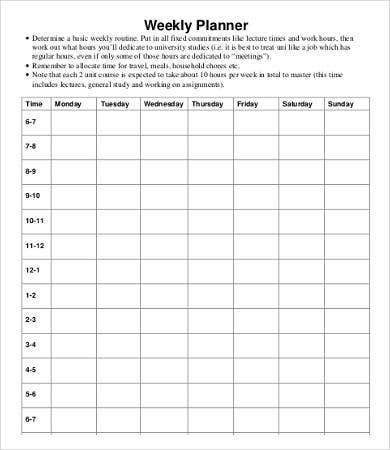 Searching for weekly planning templates to fixed up your messy schedule? A well-researched planning template is the answer to your problem. We understand that planning and organizing can be a burden to some. 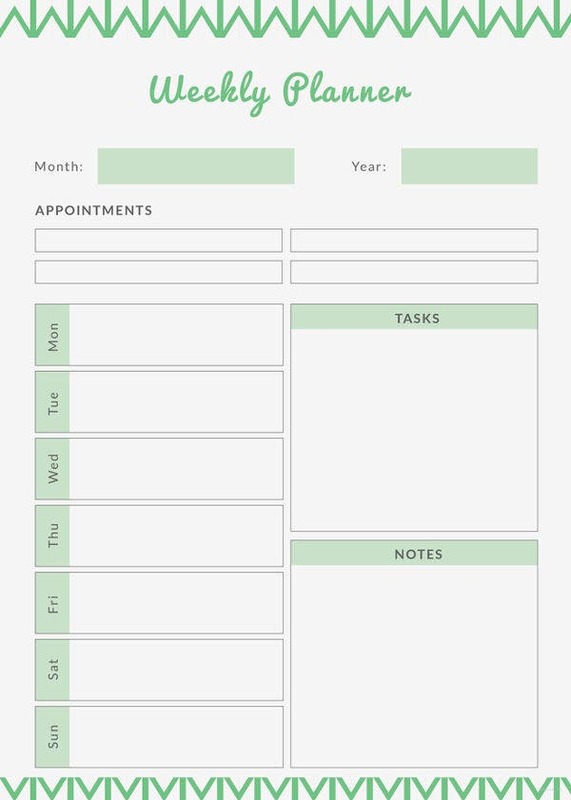 It is quite ironic because planning and organizing should make your life more convenient. 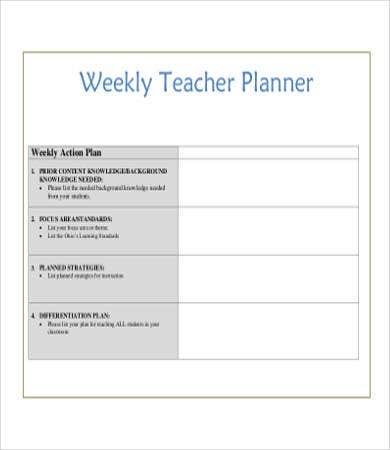 In the midst of all of these, our weekly planning templates will help you with your problem. We have an array of templates for you to download, print, and use. They will make your week more productive and stress free. 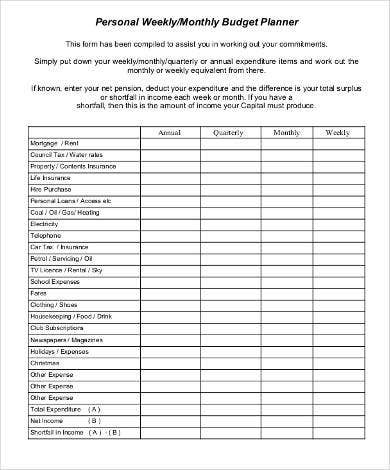 If you’re interested with a business plan template, we also have some for you to download and use. As you can see, our planners are designed to help you either in a general or specific way. 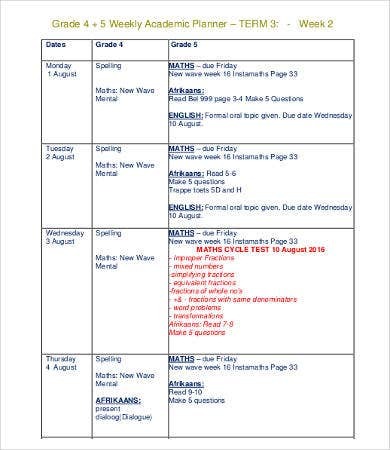 For instance, our weekly planners for students can help them track deadlines and schedule of exams. We all know that it is inevitable that the human minds can be frail sometimes. 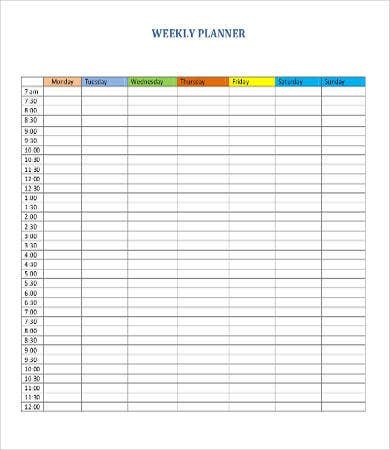 It is always good to have planners to back up our days. 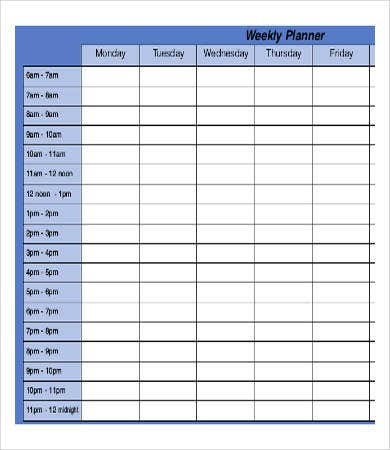 Our planner templates will help you ensure that you will not miss any deadline or exam schedules. 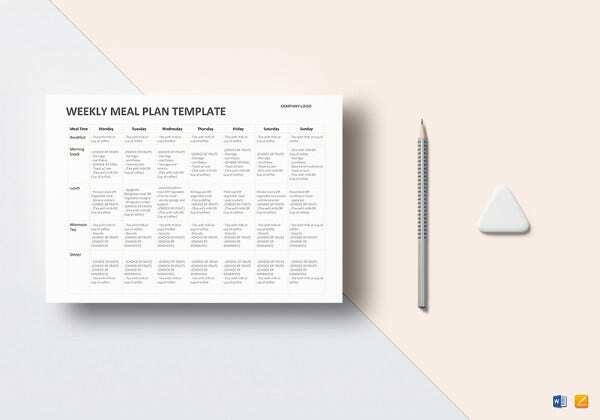 On the one hand, planners are also useful for those who are aiming to level up their healthy lifestyle. 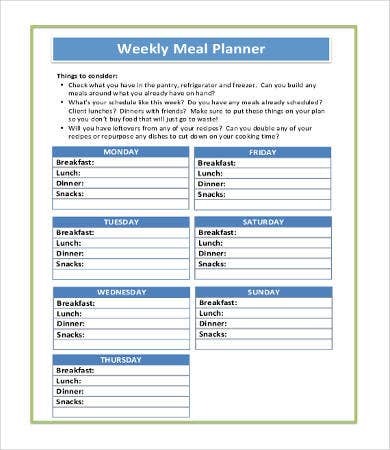 Our nutrition weekly planner will help you guide your way towards achieving your fitness goal. 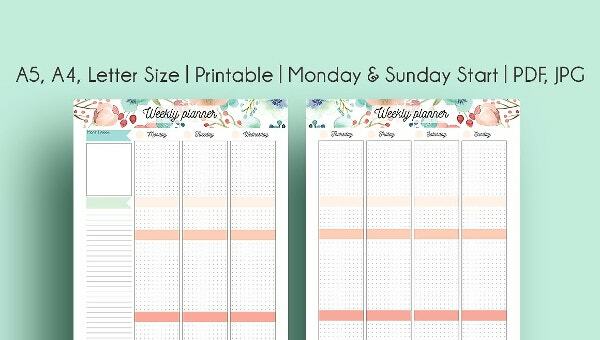 Indeed, our Weekly Planner samples vary, but one thing is for sure: they will all serve their purpose. It can help you put more check marks on your to-do lists. This means that you are productive and you’ve managed to survive the day. Being productive can bring about self-fulfillment and minimize procrastination. Minimize stress. We all know that stress is inevitable, but the important thing is that you know how to handle them. You should not let stress overwhelm you. 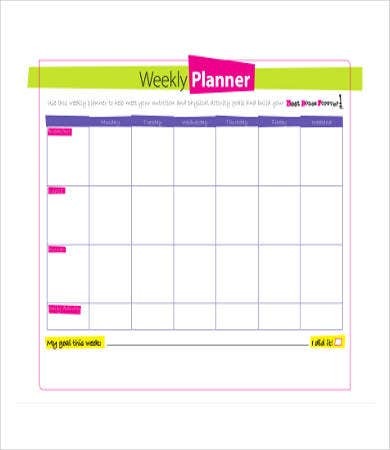 By using our weekly planners, you can help mitigate stress and protect yourself from unnecessary regrets. 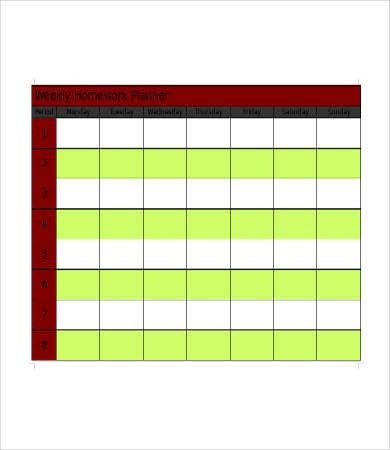 Help you keep track of your progress and challenges. Our planners can help us keep track of our achievements because at the end of the day, you will check them and realize how productive you are for overcoming all of them. It will also make you notice your challenges such as conflict of schedules. These are just some of the benefits of using weekly planners. So what are you waiting for? Feel free to download and use our templates. If you’re interested with Marketing Plan samples, you can also use our templates.